Join us after Thanksgiving for our fall book fair! Reading every night as a family will strengthen your child's love of reading. We hope to see you there! Students may shop the book fair any day they bring money to school, at their teacher's discretion. 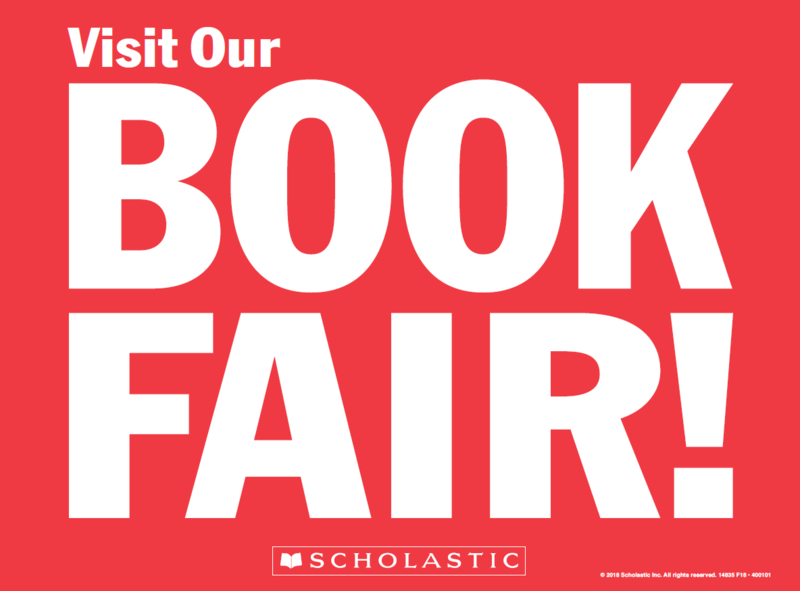 Each class will preview the book fair as a group. All of our students will be able to browse and enjoy Scholastic's collection. Money raised from the book fair will be used to promote reading at MES through book give aways, Raising Reader nights, and more fun programming. We appreciate all of your support. We will be open Thursday night until 7:00 pm for family shopping as well. You can also shop the book fair online through December 1st.